According to the Idaho Business Review, Idaho's job growth is #1 in the nation. 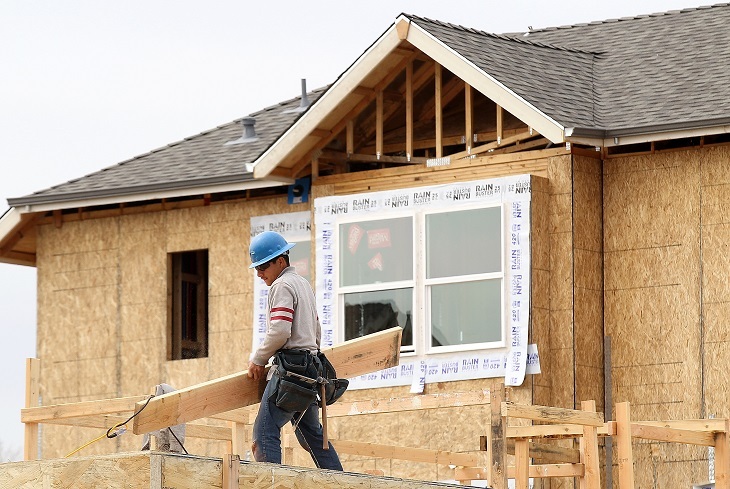 Construction jobs grew by 12.5% and are the main reason Idaho tops the list. I found it interesting that the top 5 states included Utah, Nevada, Washington, and Idaho. Below is a link to the full article.